According to the UN estimates, the world’s population will exceed 9 billion by 2050. It is also predicted that the need for food in the world will double by that time. Consequently, one of the most promising businesses areas nowadays is the agricultural sphere. 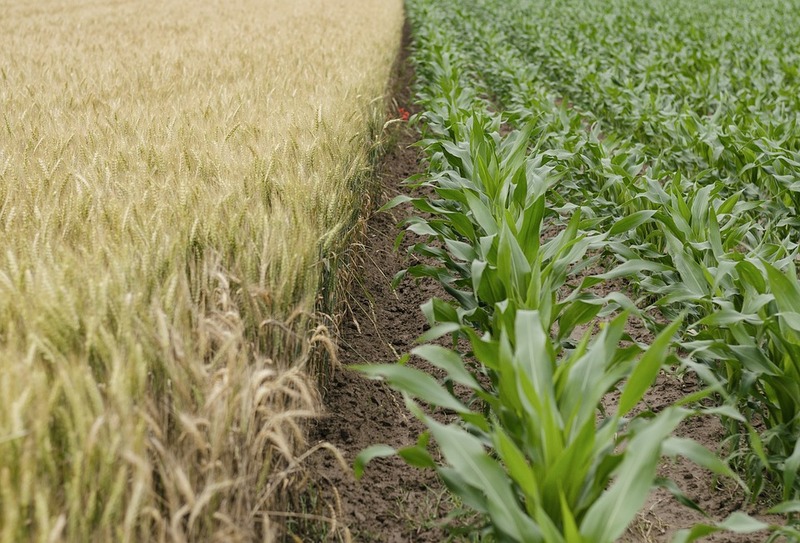 Leading agricultural companies are actively looking for high-quality innovative solutions that can increase the efficiency and productivity of their work. A lot of biologists, technologists, genetic, and other professionals are constantly working on agricultural innovations. IT professionals, whose solutions have considerably influenced the activities of many companies from various business fields in the past decades, have also been actively looking for innovative solutions in the agricultural sphere. And they continue to change the business world with every new day. 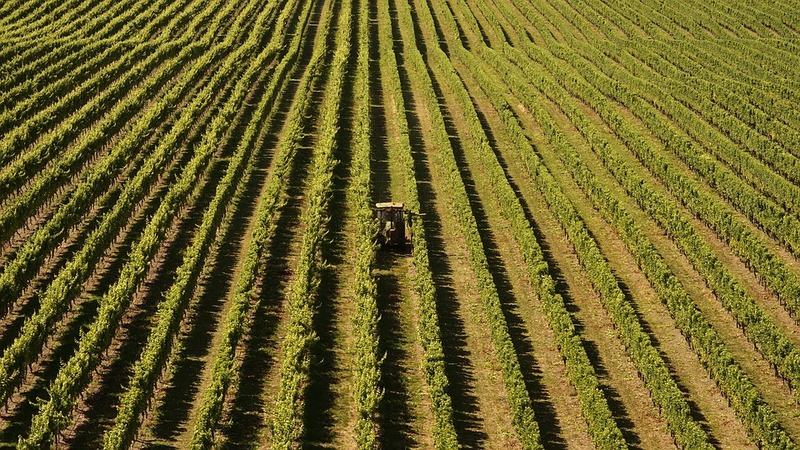 A large scale of business, dependence on natural and meteorological conditions, the use of expensive and energy-demanding machinery, huge staffs of employees, the need for enhanced logistics and warehousing, the need to monitor the condition and health of flora and fauna, these and many more features highlight the most current and urgent issues of agricultural business and determine these companies’ specific demands. We gathered smart technological solutions, which have already helped companies to increase their productivity, to meet the demands of the modern market and to use available resources much more efficiently. 80% of all information on human activity is related to geolocation. When it comes to the agro-industry, where all major activities take place in fields and significant amounts of both machinery and human resources are involved, the importance of the geospatial factor increases up to 95%. The use of modern digital mapping solutions plays a key role in this business area and helps to solve many typical problems of agriculture companies. 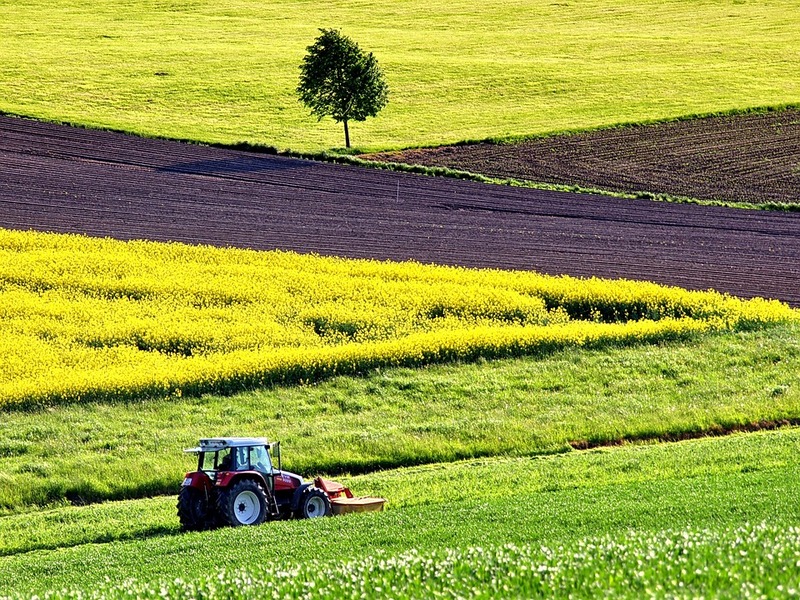 Let’s look at some effective mapping solutions that can be implemented right now and discover their impact on the activity of agricultural enterprises. Imagine a huge agro-holding, which has a land bank of hundreds of thousands of acres of fields in different regions, hundreds of machines, thousands of workers. Can you believe that all of these can be managed from a single computer or even from a mobile phone? Impossible as it may seem, this is the reality for many leading agricultural companies in the world today. 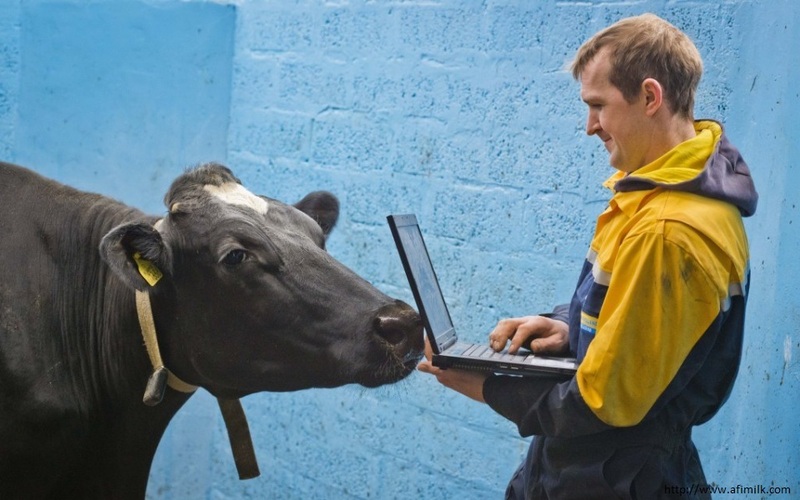 They use modern information technologies to manage their fields, and digital thematic maps help a lot in this process. A digital thematic map is an electronic map, which has strict borders of certain fields with the possibility of their management. The user-friendly approach provides a clear visualization of particular areas and an opportunity to view the complete information about each field in one click. The obtained data contains information on the area of the land lot, the culture that grows here, the average efficiency, the history of previous crops, the last date of fertilization, and plenty of other necessary information depending on the user’s requirements. Another useful solution is a digital model of the relief. This is an online map which additionally displays a relief of the fields. This data is very informative. Lowlands tend to suffer from flooding and hills are at risk of droughts. Accordingly, digital relief models help companies to organize the irrigation system properly, as well as to plan the process of planting effectively, to grow the crop of moisture-tolerant or moisture resistant plants in the optimal places. 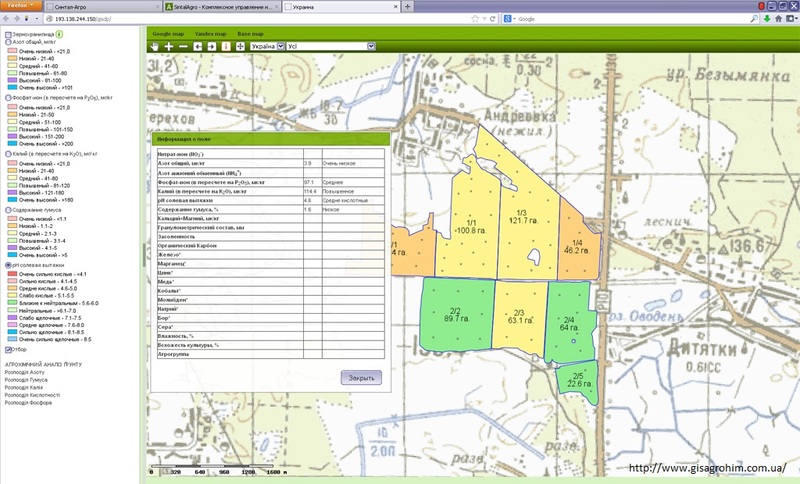 Additional documentation, such as passports of objects, protocols, photos, can also be attached to the areas of an online map and displayed, if needed, in the process of a more detailed study of the field on the screen. What else becomes possible through the use of mapping solutions? Visualization of the dynamics of soil analysis, analysis of satellite images from the NDVI, creation of a map of field productivity, identification of the most productive and fertile fields, tracking the dynamics of crop development, monitoring the state of the fields, yields forecast, etc. Today, many efficient logistic IT solutions have appeared. They can solve the problem of the choice of optimal routes for transportation of finished products to the warehouse. Such systems design optimal routes in a real-time mode with the use of specially developed algorithms in a way that efficiently uses the existing vehicle capacity of the company, delivers the products to the determined destinations in a timely manner. As the experience shows, the implementation of automated logistic solutions helps to achieve noticeable savings in fuel consumption and time spent even in the first month of work. What is more important, these solutions help companies to increase the quality of their products, to reduce the risk of their damage, and therefore to significantly reduce the general losses of the company. This effect is achieved by maximizing of the efficiency of each single vehicle the agricultural company uses. The carrying capacity of each vehicle should be used 100%, the travel along the route should exclude deviations and the arrival time cannot be compromised. These tasks are solved through services like Navizor.com. They analyze the location of every point of the product collection, the distance between them, the capacity of specific vehicles, the possible routes and the optimal time for delivery and even the quality of the road coverage. Integration with GPS monitoring systems allows one to control the movement of each vehicle in real time and respond in a timely manner to significant delays or deviations from the route. Thanks to innovative solutions in logistics, one controller can handle this task, because the movement of all vehicles is displayed on a monitor of one computer. Modern logistic solutions also help to plan harvesting and transportation of agricultural products from fields to the warehouses taking into consideration important stages of the agriculture company’s technological processes. Consideration of the weather conditions becomes possible too. It helps to optimize the time of product harvesting. Some cultures should be harvested exclusively in dry weather conditions, others in wet weather and some of them require a light frost because it affects their qualitative characteristics and their expiration date. Fact. 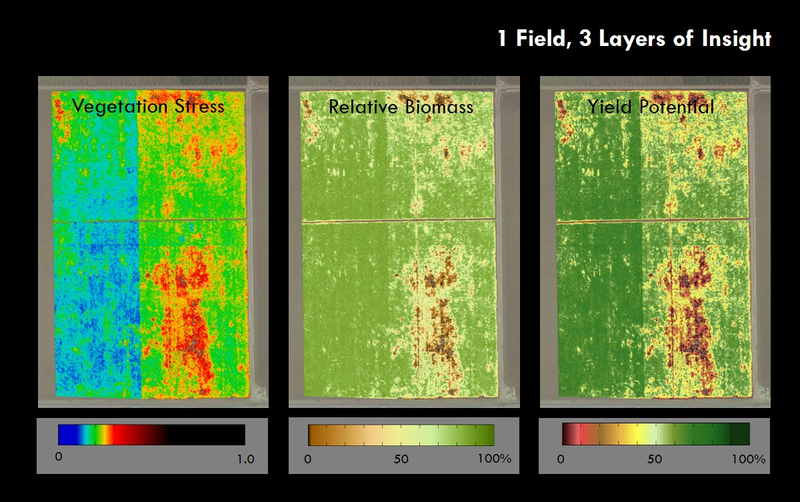 On average, 6,6% of product loss happens as a result of improper harvesting timing. Another application area of logistic solutions is integration with electronic document management systems, warehouse accounting, and efficient procurement planning, which greatly simplifies the exchange of information between related sub departments of the company. All these IT solutions can be implemented both along with logistic ones and separately, if the company already uses other accounting or warehouse software. Thorough monitoring of available equipment and vehicles is extremely important to optimize the planning of current or capital repairs, to prevent premature wear of specific details or equipment as a whole through accounting and the system of notifications. 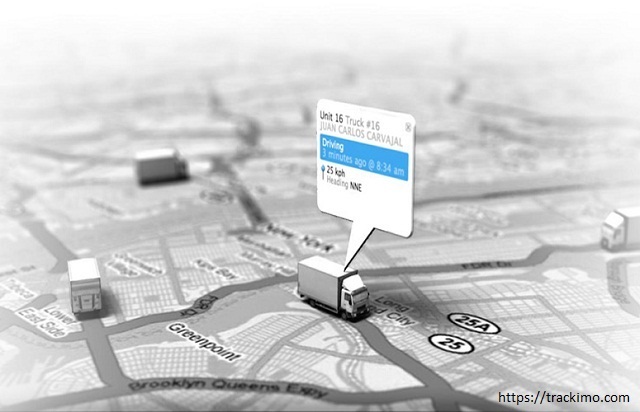 GPS tracking technology is widely used in the process of developing such solutions. Each mile crossed by every vehicle is recorded to the database, and the system automatically increments a total number of miles, creates reports for different time periods (day, month, year, etc.) and sends notifications when it exceeds a permitted point to prevent vehicles from damage and employees from working in dangerous situations. The number of working hours of each vehicle is monitored as well. All this functionality and many more are implemented through the use of logbooks. A logbook is a mobile application which allows employees to report their activities in real time and to receive notifications, reminders, warnings, and instructions in the middle of the working process, right in the field. On the basis of the equipment activity monitoring, it is possible to build schedules of equipment loads and to plan its safe use. The company also gets an opportunity to control the fuel consumption, to track the activity and movement of each unit of equipment and to monitor the situation in the fields. A logbook also allows taking photos and videos of the fields and reporting quickly on the situation, condition of the field and plants etc., with a possibility to attach different files. All data is being transmitted instantaneously from the employee’s device to the central office. It is difficult to overestimate the importance of analysis and planning in this area. Contemporary analytical IT systems can easily solve such issues as planning an optimal companion planting, alternating plantations from year to year, planning the possibility of mixed plantings, on the basis of the history of seeding and harvesting, and considering certain rules for optimization of these processes. Fact. Proper combinations of certain plants can improve the taste and quality of the fruits and influence their nutritional value, as well as minimize the depletion of the soil. Effective planning systems also help to enhance proper use of climatic and weather conditions, to automatize the watering system, to plan enrichments based on the field analysis, to monitor pests and to plan the use of pesticides only when they are actually needed. A digital agrochemical passport for each field may be available on your computer or on your mobile device with only one click, and storing data in the cloud will provide access from any convenient location and device. With the use of the latest IT systems, the fields become truly “smart”, their productivity increases considerably and the resources are used much more efficiently. Such systems allow simplifying the process of customer relations and human resources management. They provide plenty of abilities, for instance, an opportunity for the management to send instructions to employees in a real time mode and get their feedback immediately, as well as to respond to their requests quickly. In addition, employees can create field reports with the attachment of different kinds of files. It is possible to monitor the activity and efficiency of each employee. New possibilities for the implementation of loyalty programs are also provided. Real case example. 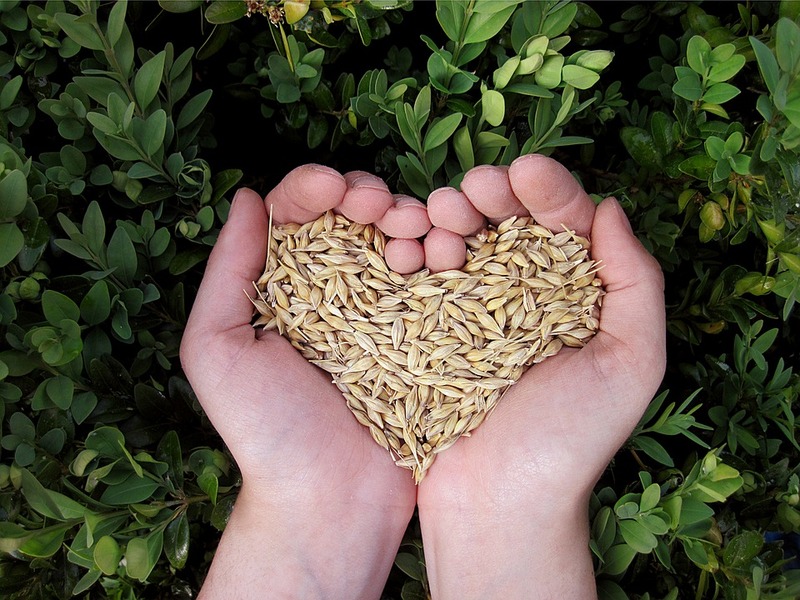 A company whose main activity is gathering agro-products from farmers keeps an account of the products which have been gathered for each particular partner. The total amount of gathered production is automatically incremented every day and when it reaches a certain amount, the company provides a bonus. The system automatically informs the administration and the person who received this bonus by sending notifications. Flexible, convenient and automated HR management based on KPI (Key Performance Indicators) is available right now. Modern information systems allow you to forget about handwritten reports, which take a lot of time and effort and bear the risk of containing mistakes owing to the human factor. Today, software can do most routine work for you: it counts reporting indicators, compares them with similar ones for previous periods, displays visually positive or negative dynamics, and even warns about “bottlenecks” in technological processes. This is a solid basis for effective management decisions. By implementing innovative technologies into the processes of an agricultural enterprise, the managers do not make an investment into the distant future, they invest into a real effect and output which will be received tomorrow. Analytical systems enable automatic calculation of the requirements for seeds, fertilizers and plant protectors, as well as perform the function of an effective management of the company’s budget. 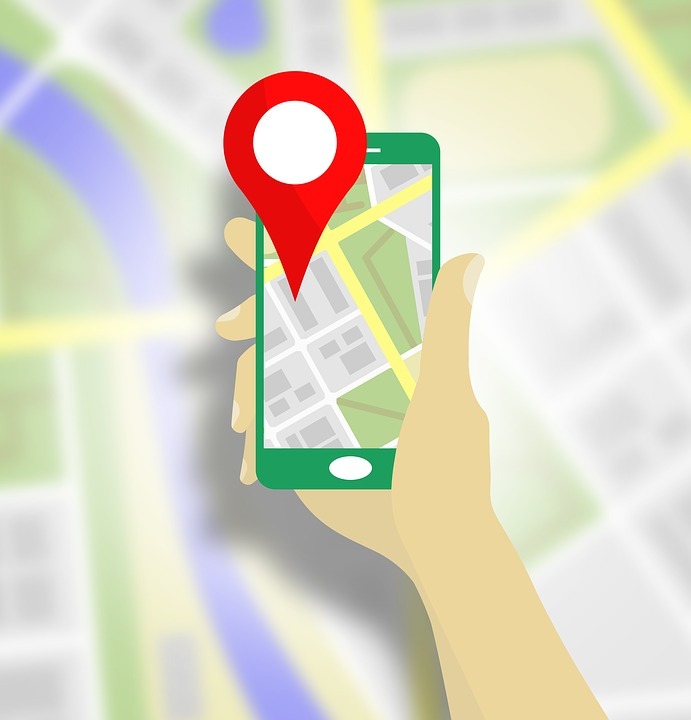 Incredible opportunities appear today with the growing popularity of smartphones and mobile applications: tracking the motion of vehicles, monitoring drivers’ activities, sending reminders and notifications, providing constant support. With modern mobile apps all the necessary information is right in the hands of the employee everywhere and at all times. Such programs help to instantly enter data into the system and share it with other employees. Real case example. One of the main activities of an agriculture company is collecting milk from the farmers and delivering it to the main office. Through the use of their mobile application, they use digital seals for each milk tank and only the person in charge can unseal it at the end of the route in the delivery point with the use of a smartphone only. This assures perfect control for the quality of milk during the process of transportation. This list of development trends is not complete. 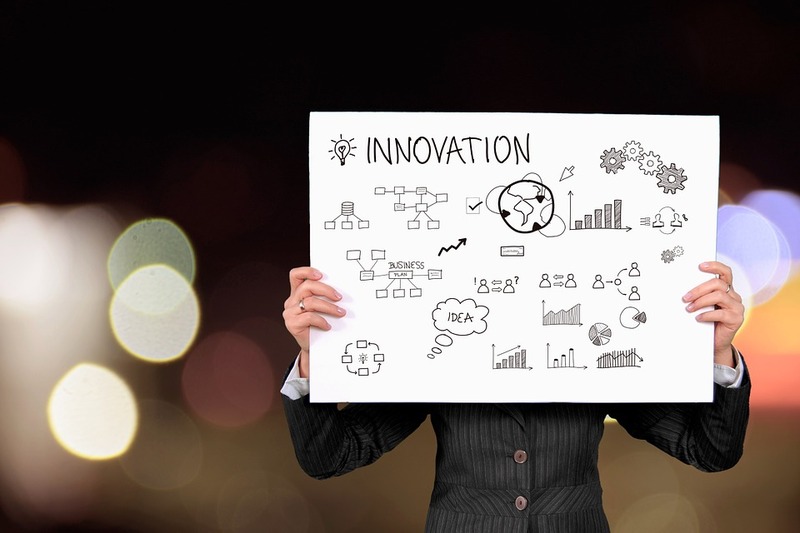 Each particular company has its own specificity and needs individual innovative solutions. Often, the management can easily identify what is required to increase the efficiency of their company. But sometimes they should better consider the services of IT consultants, who are professionals in their business and can unmistakably determine individual needs and solutions which will become effective. In any case, it is very important to move forward and constantly develop, following the leading global tendencies.